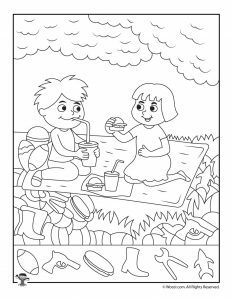 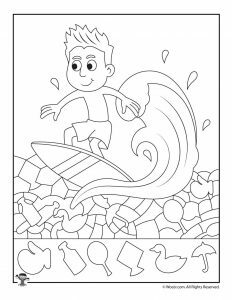 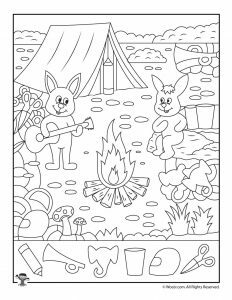 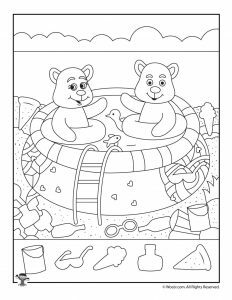 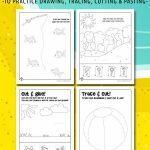 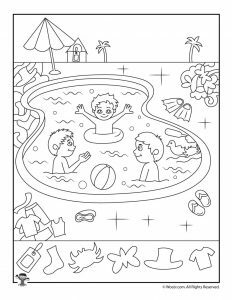 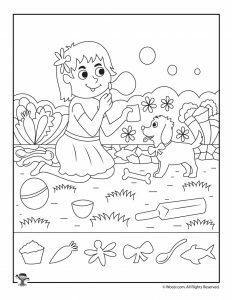 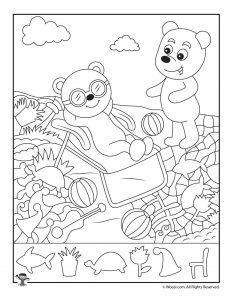 These pages are excerpted from our fun Summer Activity Book for Kids. 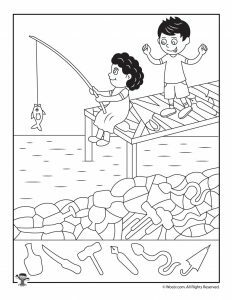 It’s 90 pages full of reproducible activities for ages 4-10! 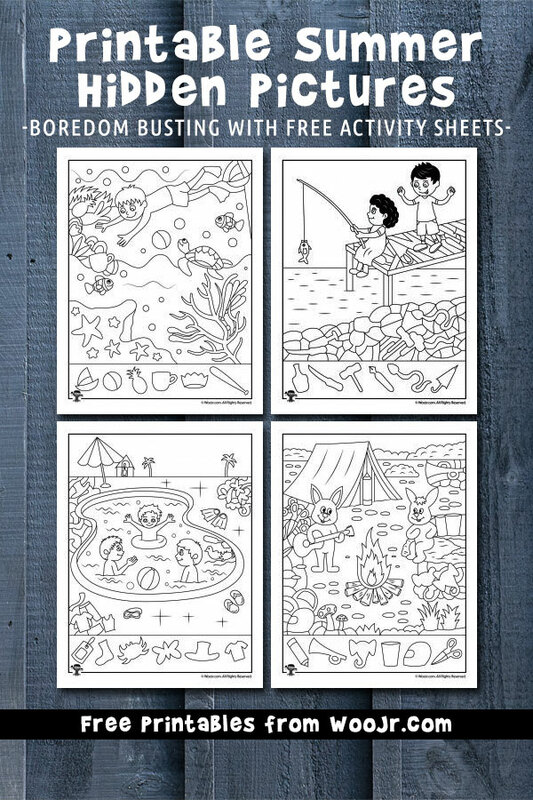 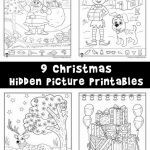 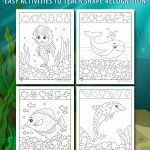 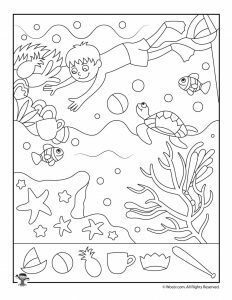 You might also enjoy our ocean hidden picture activity pages, too!